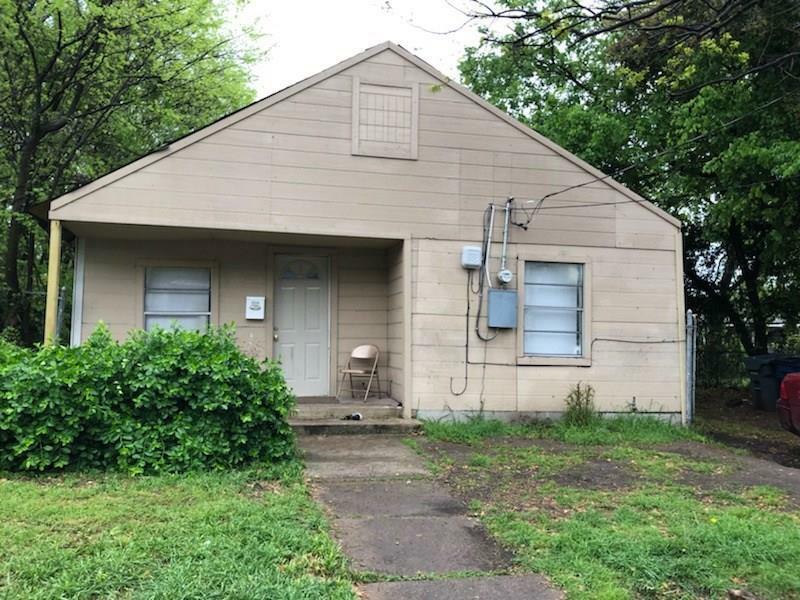 This is a rental property currently has tenant paying $900 a month. Please do not disturb tenant.Seller has additional properties for sale ask agent for addresses, also seller would consider package deal. Offered by Pamela Haynes of Affordable Real Estate Solutio.